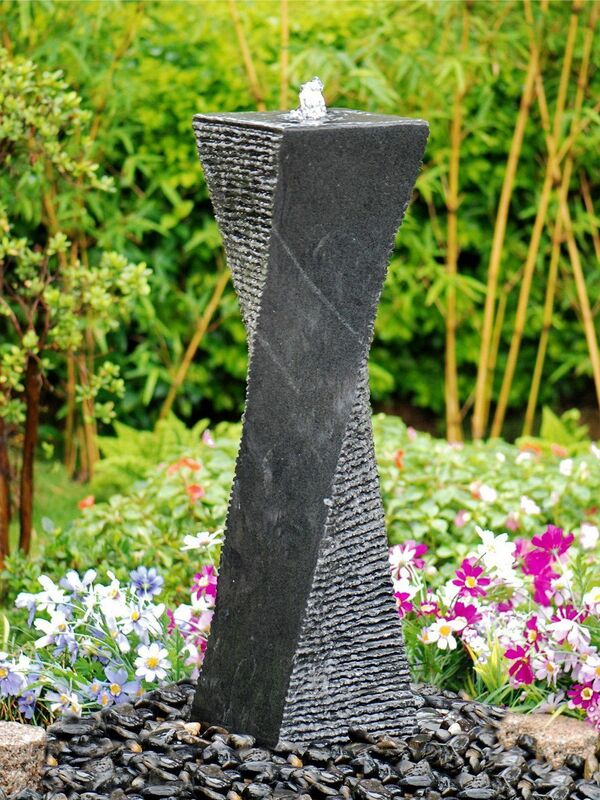 The elegant Uno Granito water feature is carefully handmade in high quality solid granite exclusively for Aqua Moda. It consists of a chiselled column of hand carved solid granite with LED lighting. This is a combination that simply cant be beaten and will add style and grace to any garden. 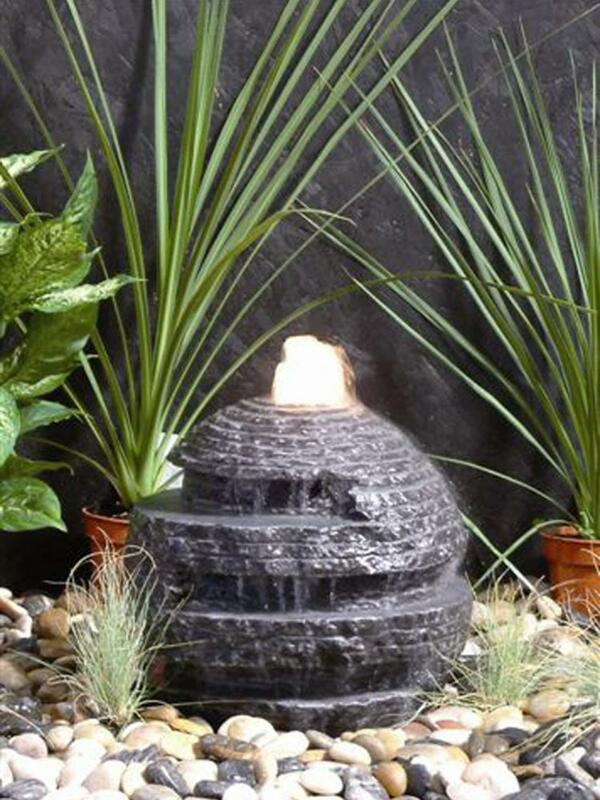 Uno Granito granite water feature. 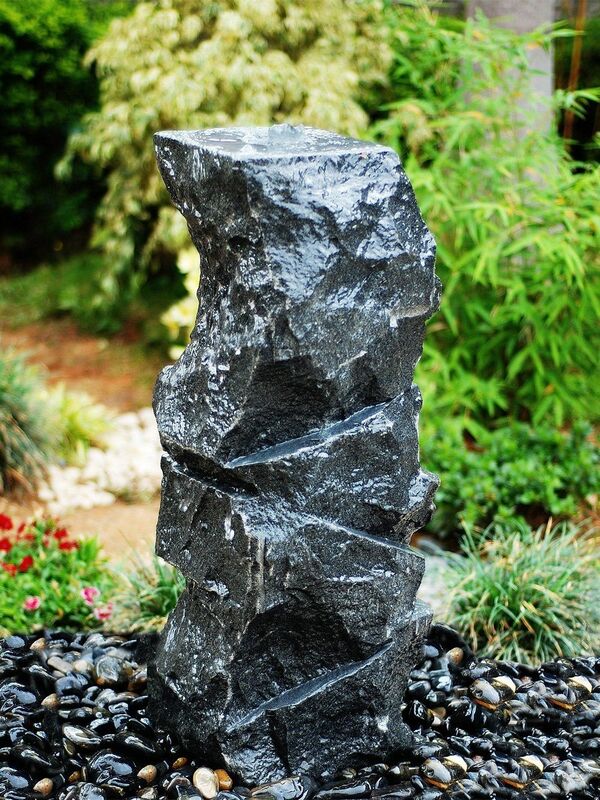 Uno Granito Water Feature - customer reviews. 24 Feb 2019 Uno Granito by Aqua Moda Water Feature Service rating : Excellent! Product exactly as described. Great communication. Very pleased.Product : Looks great; solid construction. Works perfectly and adds a focal feature to our garden. "Always a gamble buying on line when you can't see the quality of the product, but the uno Granito is a winner! I was very impressed with the communication from the company, the product was very well packaged when it arrived and looks excellent now its in situ. Would thoroughly recommend."